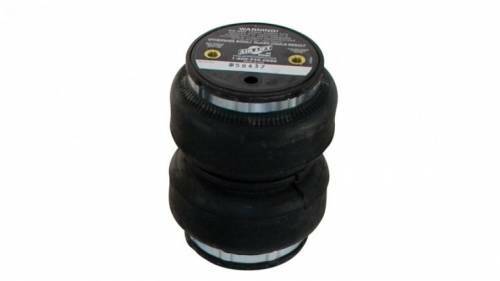 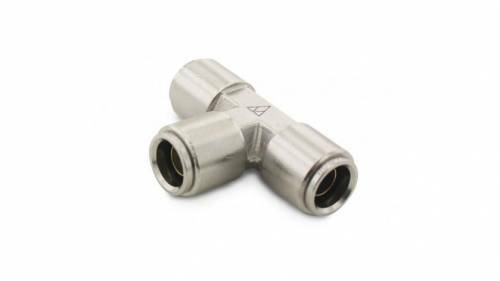 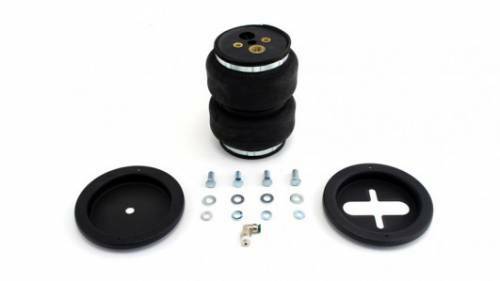 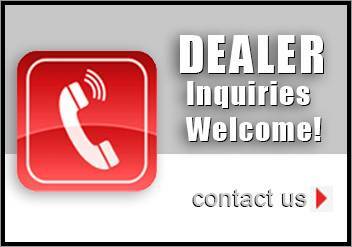 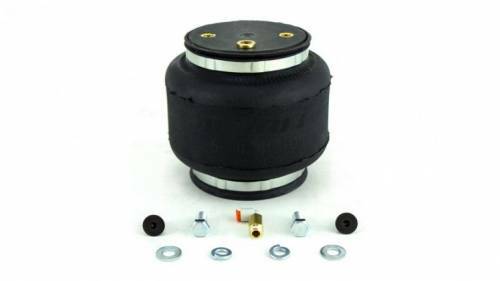 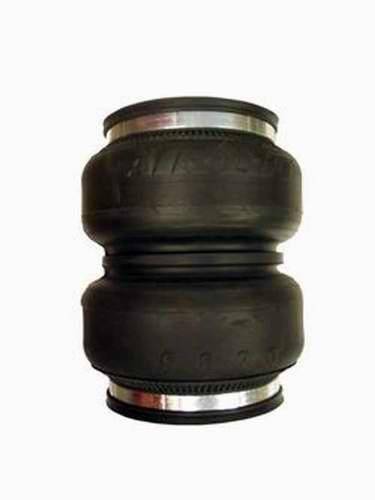 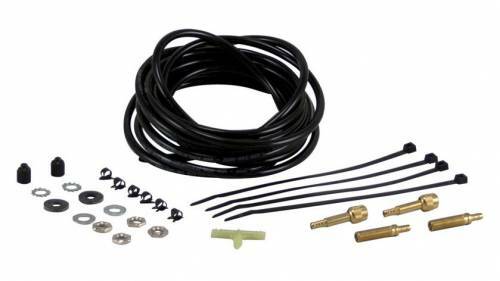 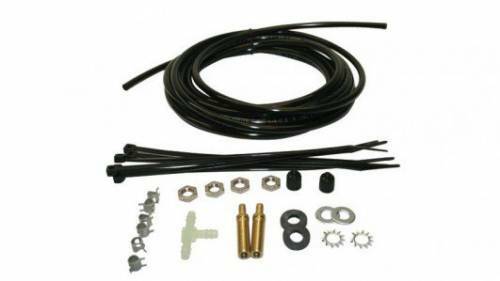 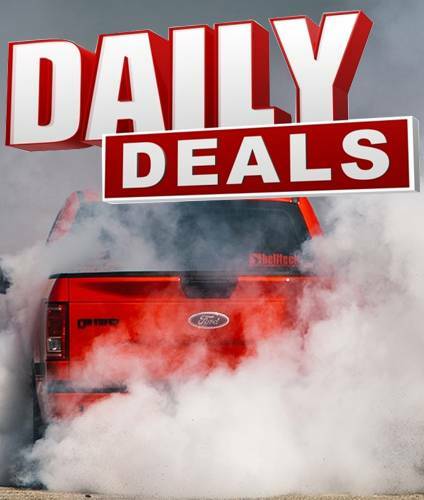 Air Lift’s air suspension kits include everything needed to fully and easily install, including the air springs, brackets, fittings and air line. 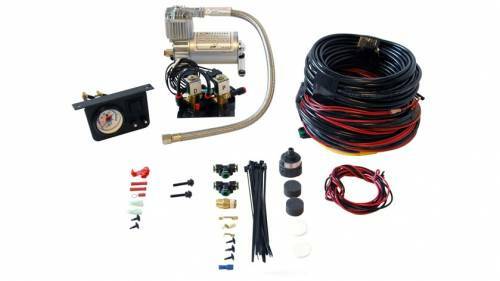 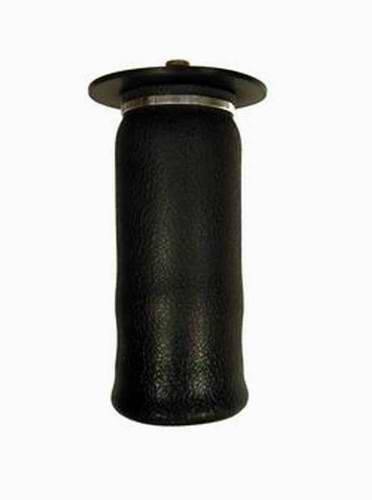 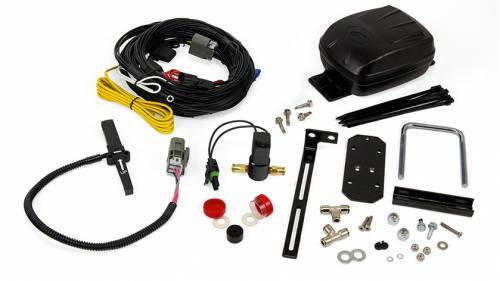 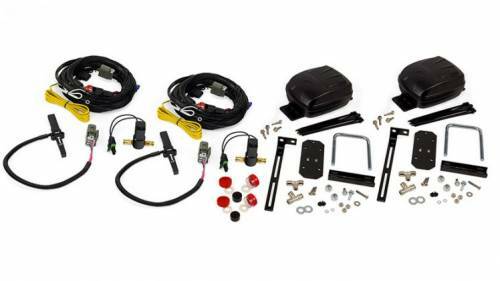 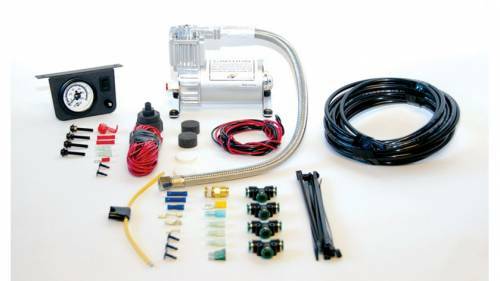 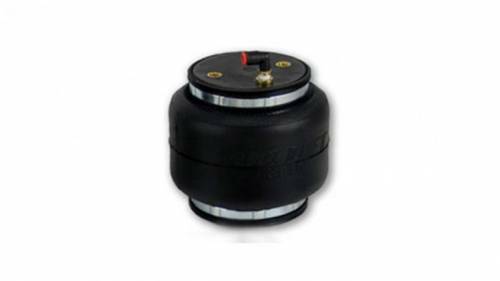 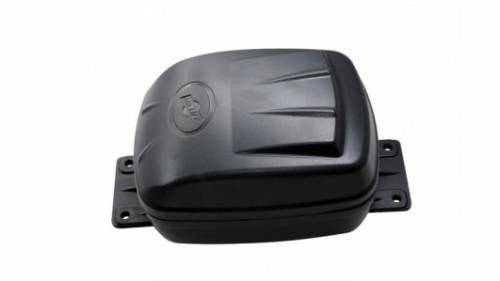 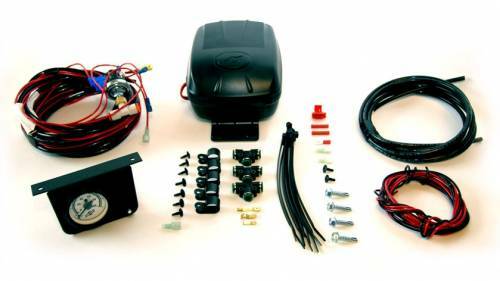 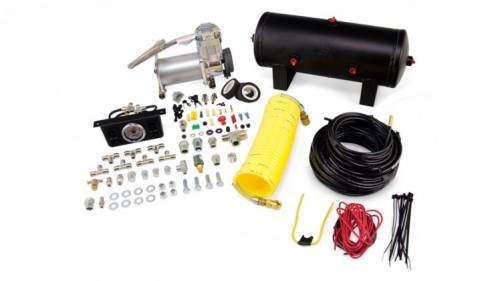 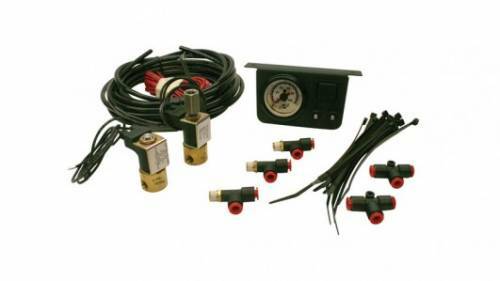 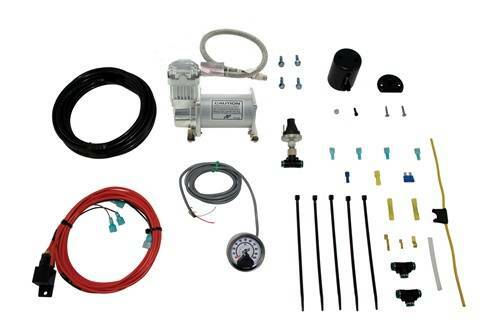 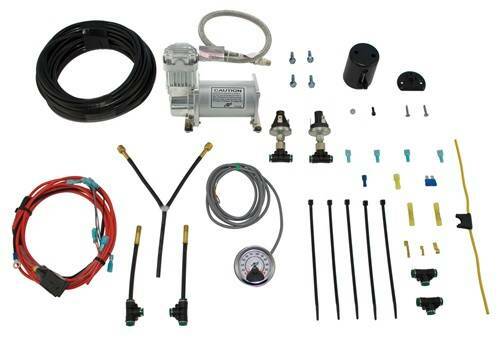 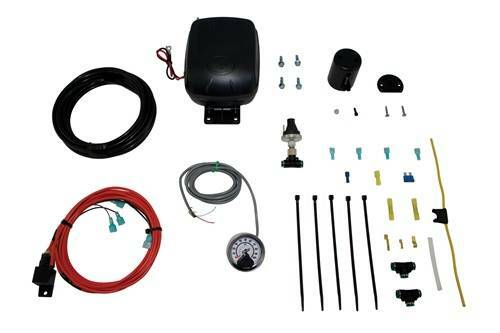 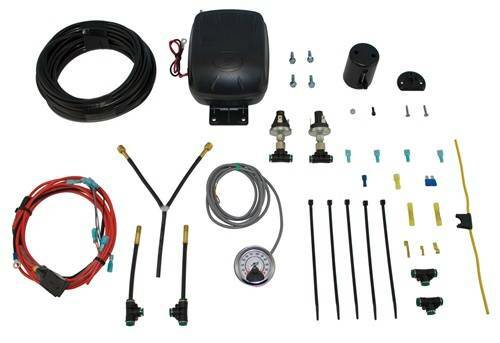 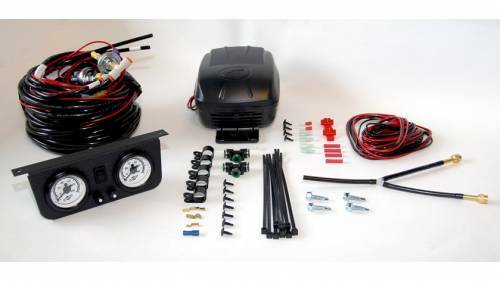 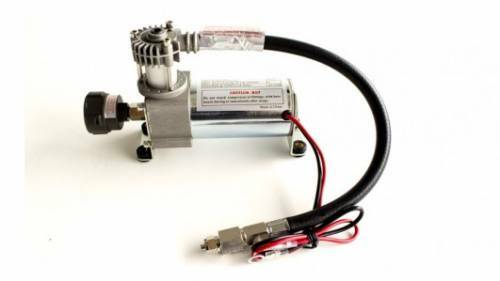 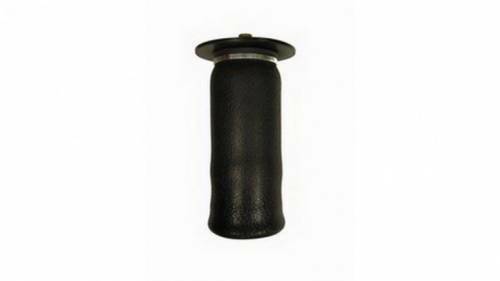 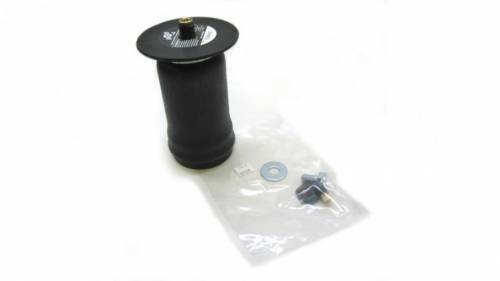 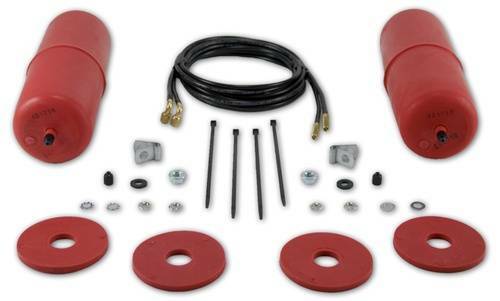 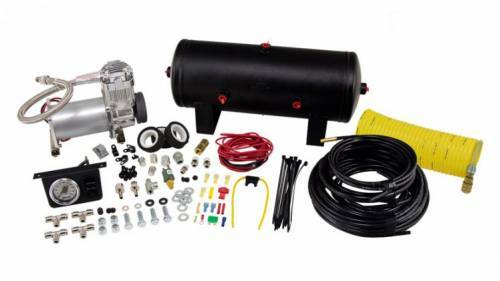 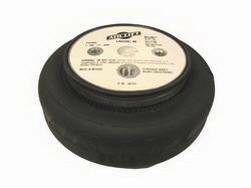 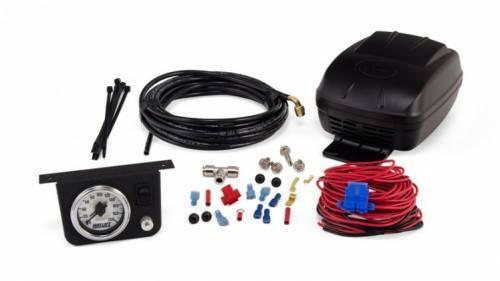 Add an Air Lift on-board air compressor system to inflate and deflate your air helper springs with the touch of a button from inside or outside of the vehicle. 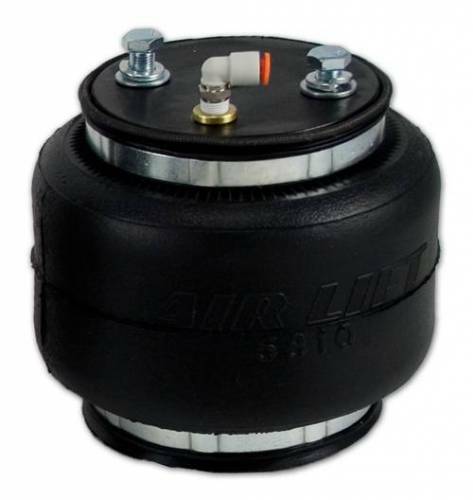 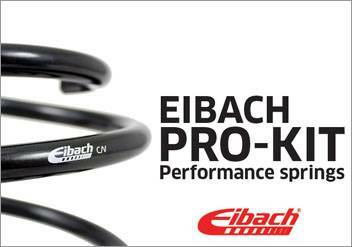 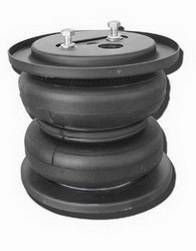 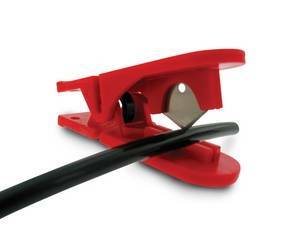 Only Air Lift’s Lifetime Warranty covers the entire contents of the kit, not just the air springs.